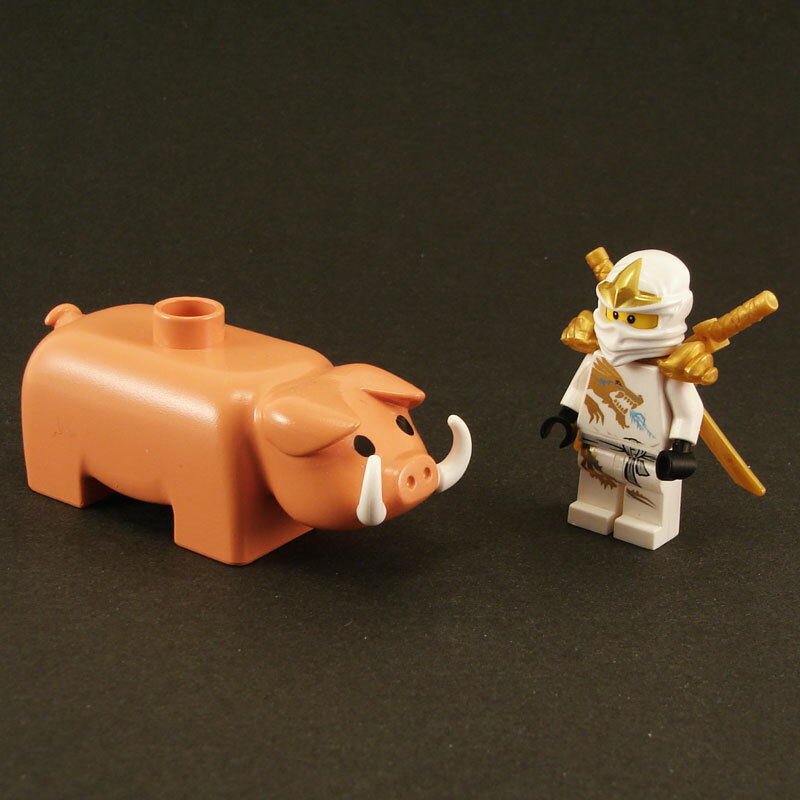 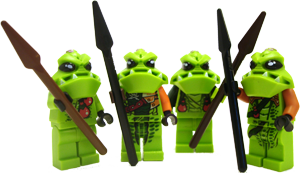 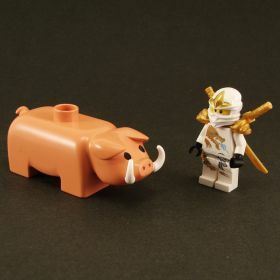 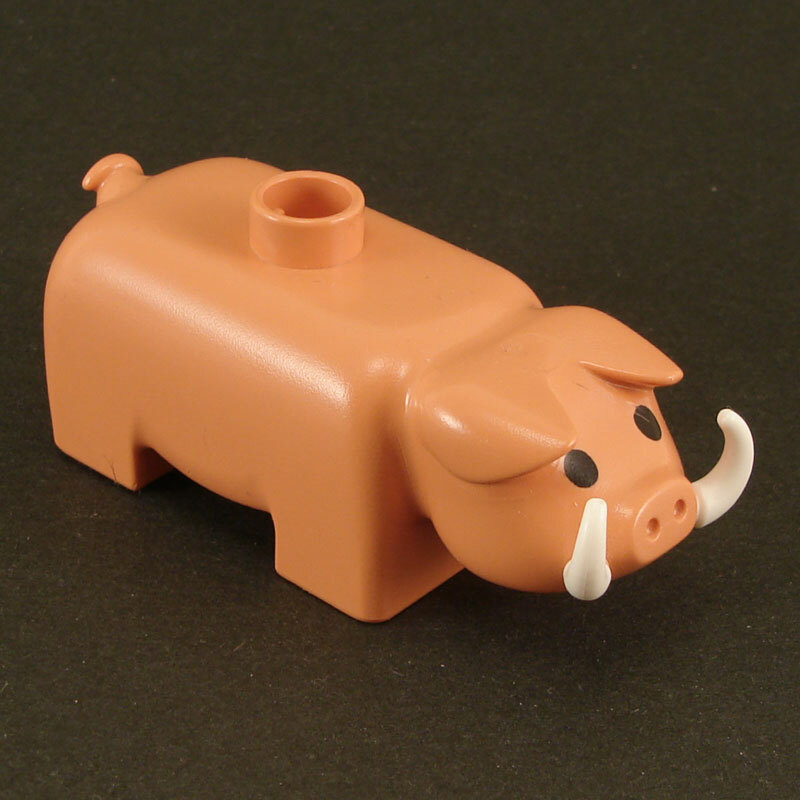 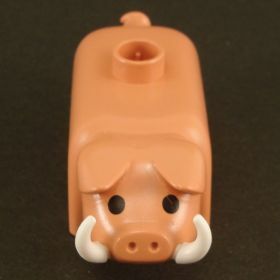 The pig is modified Duplo, and the tusks are Brick Warriors. We (carefully!) 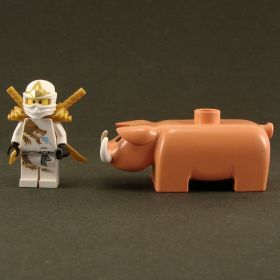 drill the holes for the tusks, but they are not glued on or in.